Someone let the server crash on purpose I am pretty sure. Hope you can find the culprit. Factions Version is 1.8.0, Spawn Has Been Hit Again, Looks To Be A Regular Player Not Just A Newbie, Right Now I Don't Have The Drive To Fish Through Logs, And Being As How I Can't Get A Measly 3 Days Without Spawn Hits, The Server Can Stay Shut Off Until I Find This Effort, Speed Up The Process By Naming And Shaming!! - Place a second EMP station (similar design) in the quarantined area that is set to deplete electricity with a safe radius of course so it won't disrupt any other important machinery. 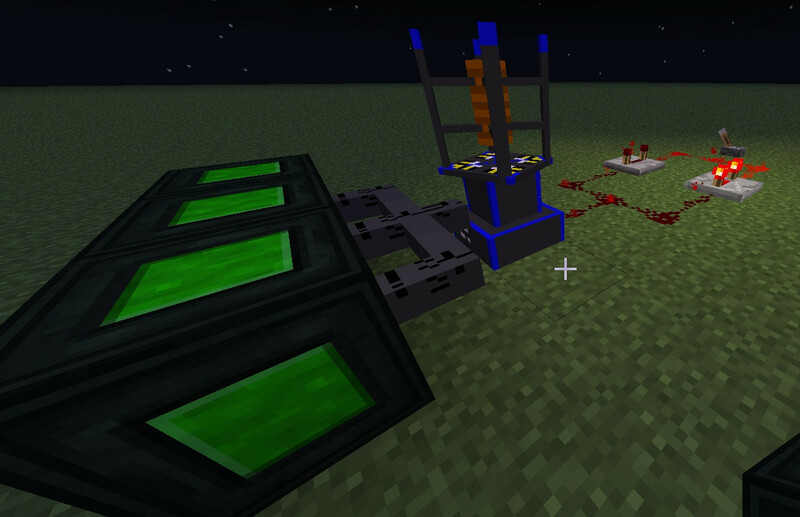 This will nullify all devices like rocket launchers, electric bows, atomic disassemblers, all power gear, etc. Basically all the gear that allows people to grief spawn. Quite a horrendous solution but spawn is big on your server and vulnerable. You know shutting the server down for some time to punish the whole group for the actions of 1 individual will not work. Some people just like to ruin the fun of others and when the server is down they just go to the next server. If you need help with the server and fixing it me and my brother know a few things about them and can help you get it back up and running with no one being able to grief spawn. my Skype name is Dustin Lyerly it has the picture of 2 trucks on it if you want to add me. is i take it server is now dead? B:UpdateNotifications=true <--- make this false! Should fix it, I found users of my server were having same prob.